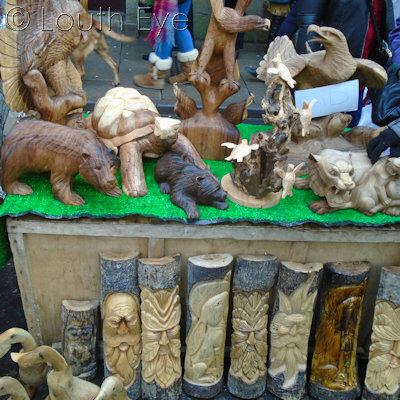 This stall at the Christmas market organised by Louth Independent Traders featured wood carvings in the shape of animals. 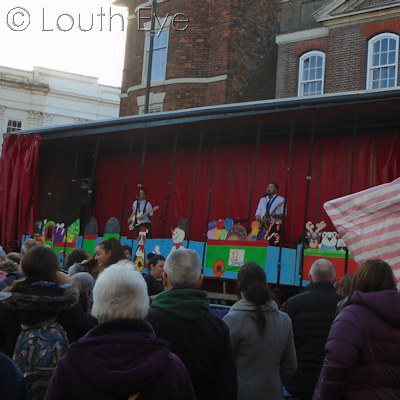 Music played throughout the day at the Louth Christmas Market. 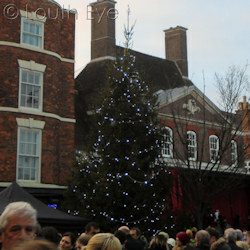 People gathered in the Market Place to watch the lights switch on in Louth. 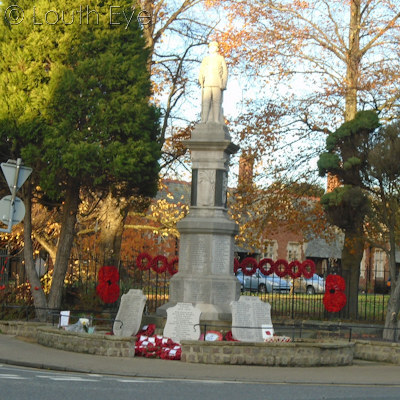 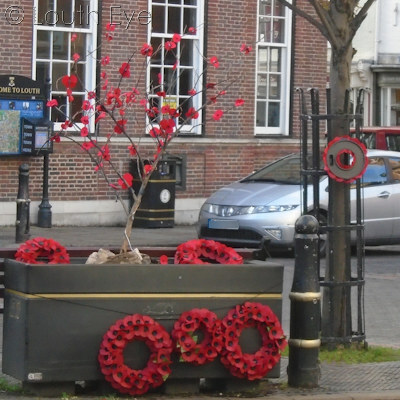 Poppies and wreaths mark remembrance at the war memorial on the 100th anniversary of the end of the First World War. This is one of the poppy displays in the market place to mark remembrance. 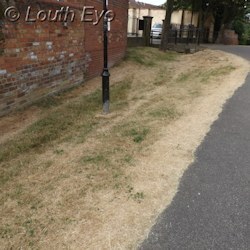 A long dry period caused scorched grass around town, such as this part of the Gatherums. 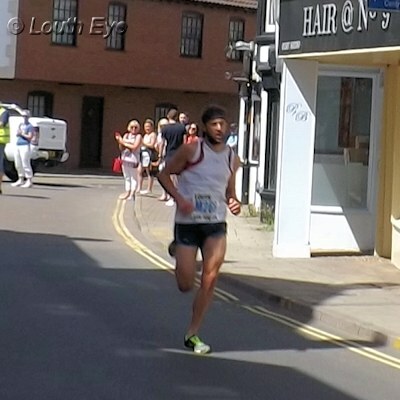 The winner of the 2018 Run For Life event for men races towards the finish line. 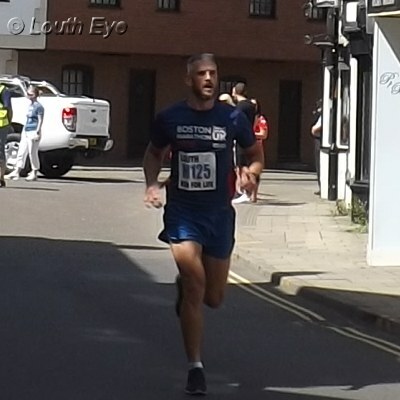 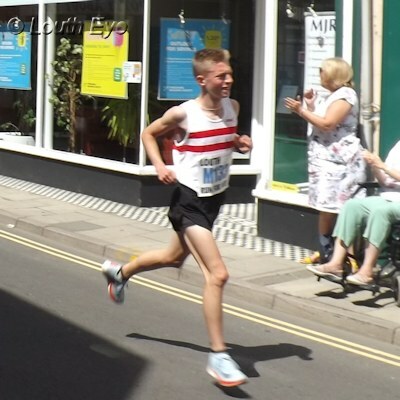 The second placed runner in the 2018 Run For Life event for men. Coming in third in the 2018 Run For Life event for men. 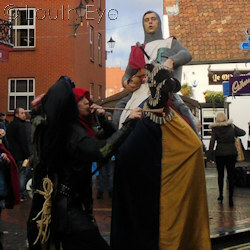 These are some of the most recent pictures featured on Louth Eye.